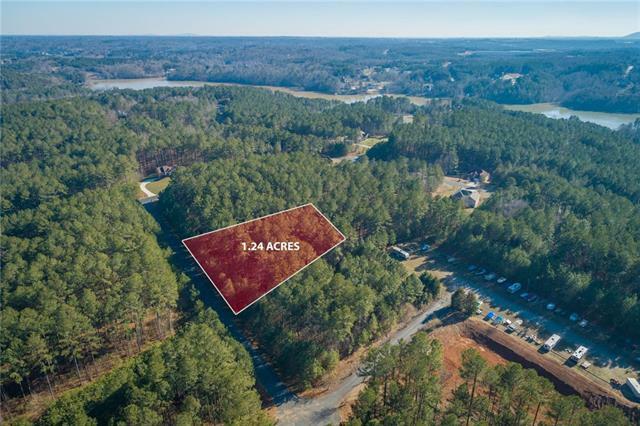 Nicely laying wooded building site in the gated community of Anchors Landing in SE Caldwell county on Lake Hickory's Gunpowder Cove. 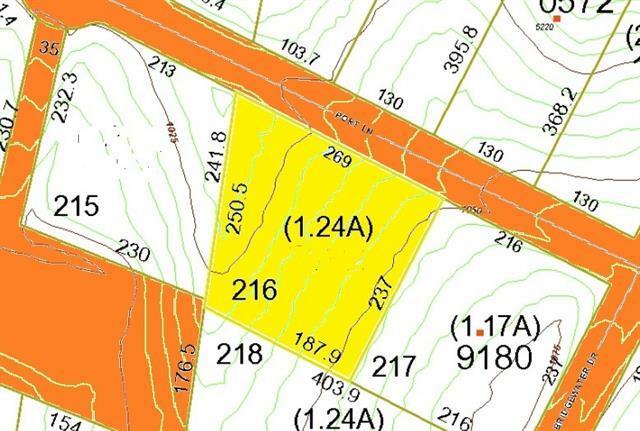 269' wide x 240' deep with 1.24 acres. 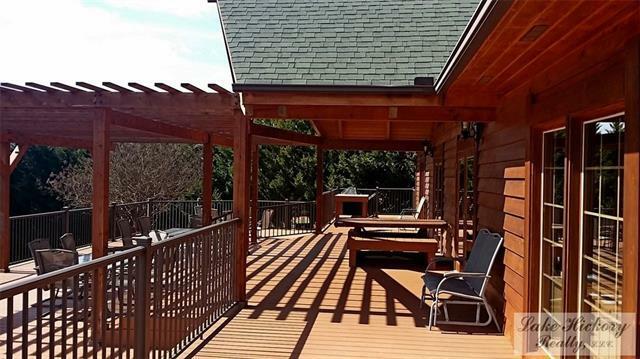 Lots of privacy and amenities. 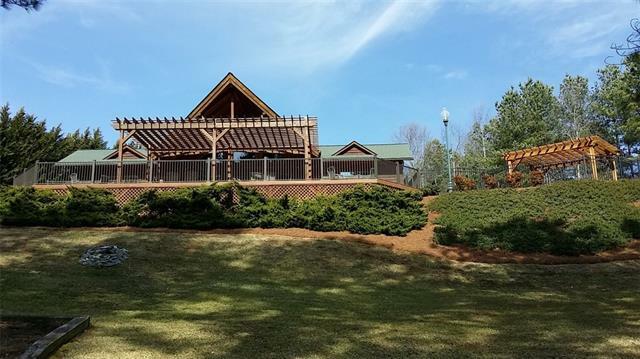 Anchors Landing's HOA provides a clubhouse and pool overlooking Lake Hickory with deeded & community day slips, miles of walking trails, stocked ponds for kayak/canoe fishing, lamp-lighted streets and underground utilities. Offered by Lake Hickory Realty, Llc. Copyright 2019 Carolina Multiple Listing Services. All rights reserved.